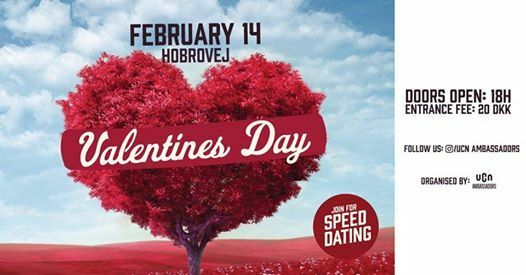 Valentine's day at UCN is the perfect opportunity for everyone to meet new people, play in speed date with random schoolmates and eat a delicious cake afterwards. 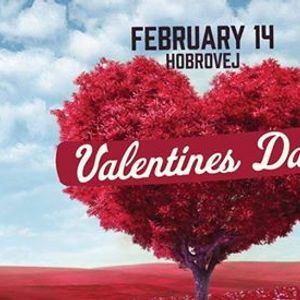 You are more than welcome to join us on the 14th of February and make the event even better. Don't be shy, bring your friends and have fun. After the games and the cake there will be a small after party for all of you, to talk with people that you enjoyed at the speed date ? The ticket link will be added later on. Entrance for students who paid the International Student Fee is free.